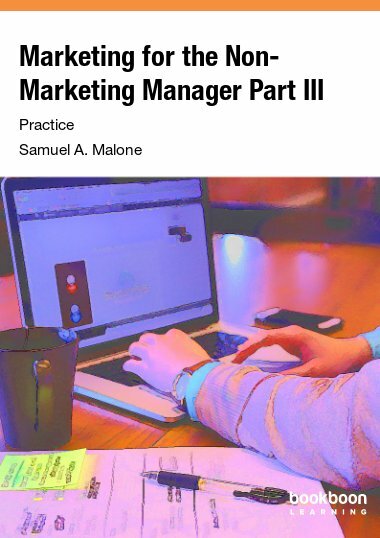 This is the third book in a series of four books on marketing. Non-marketing managers should know about the important role that distribution channels play in getting goods to the customer. They should understand the difference between products and services and the unique services marketing mix, and how the decision-making unit operates in marketing. They should be familiar with the motivational mix of buyers and should grasp the difference between consumer and industrial markets and the importance of business to business (B2B) marketing. This book fills that gap.